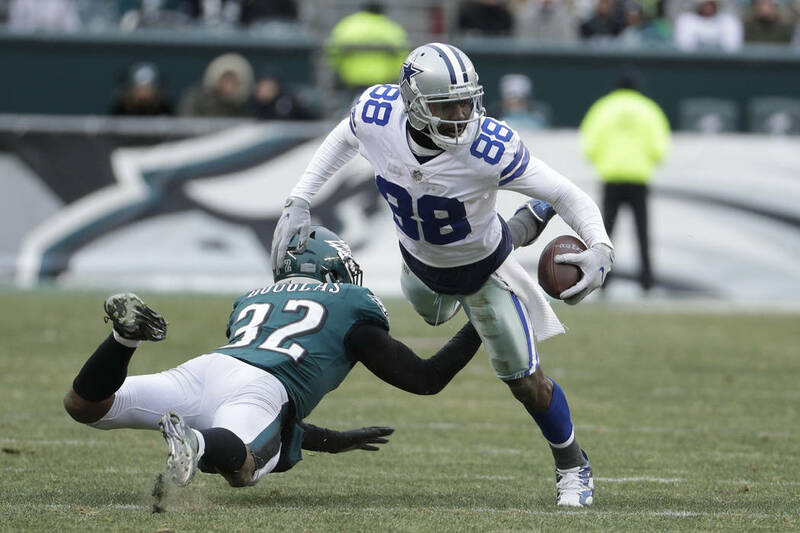 The Dallas Cowboys have released Dez Bryant, deciding salary cap relief with the star receiver’s declining production outweighs the risk of him returning to All-Pro form with another team. FRISCO, Texas — The Dallas Cowboys have released Dez Bryant, deciding salary cap relief with the star receiver’s declining production outweighs the risk of him returning to All-Pro form with another team. Cowboys owner and general manager Jerry Jones said in a statement Friday it wasn’t an easy decision, but was what the organization believes is in its best interest. Bryant never lived up to the $70 million, five-year contract he signed after leading the NFL with 16 touchdowns receiving in 2014. He helped the Cowboys win the NFC East that year, when they had only their second playoff game victory since the last of their five Super Bowl titles in the 1995 season. 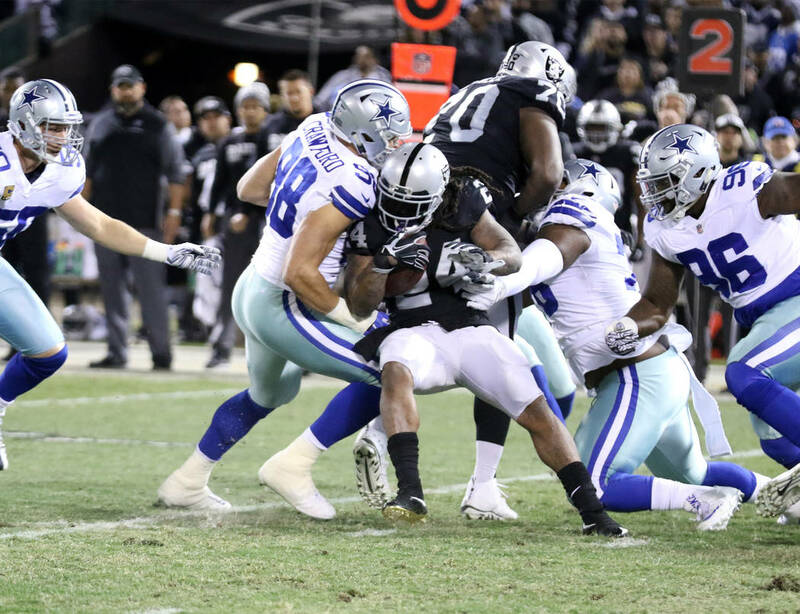 Bryant sent a tweet late Friday morning addressing Cowboys fans to say he had met with Jones. “Cowboy nation I need you to know this wasn’t my decision.. I will always love y’all… forever Dallas in my heart,” he tweeted.